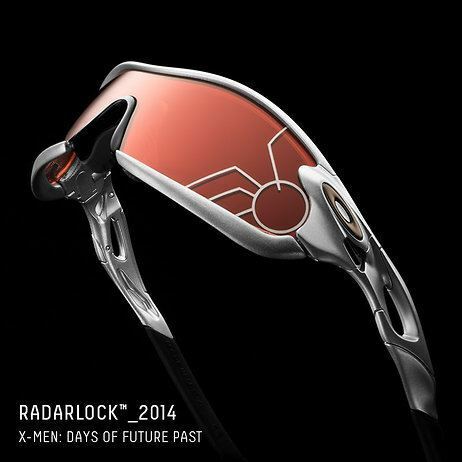 Following my previous post about X-Men: Days of Future Past, it has been revealed that Cyclops (James Marsden) is seen wearing a modified version of the Oakley RadarLock in a short scene in the latest movie. 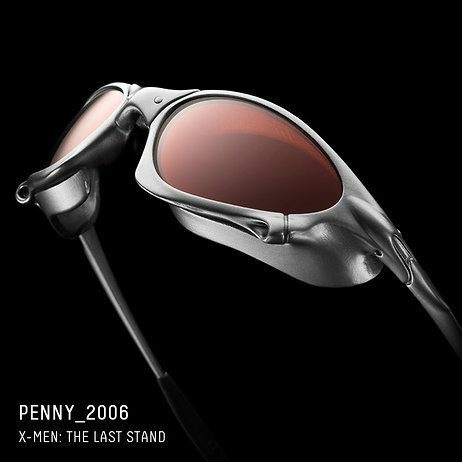 Unfortunately, at this time there are no screen grabs available to show Cyclops wearing the frame (and I didn’t fancy popping the camera out in the middle of a packed cinema to get the shot either!). 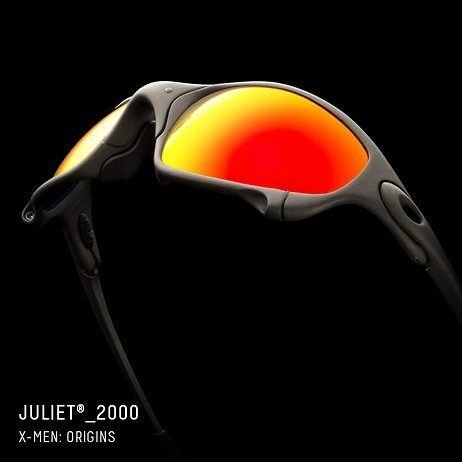 This relationship between the X-Men franchise and Oakley stems back to 2000 when Cyclops was first featured wearing Oakley eye wear, equipped with Ruby-Quartz Lenses, to protect the environment from the powerful energy beam (or optic blast) that is emitted from his eyes. 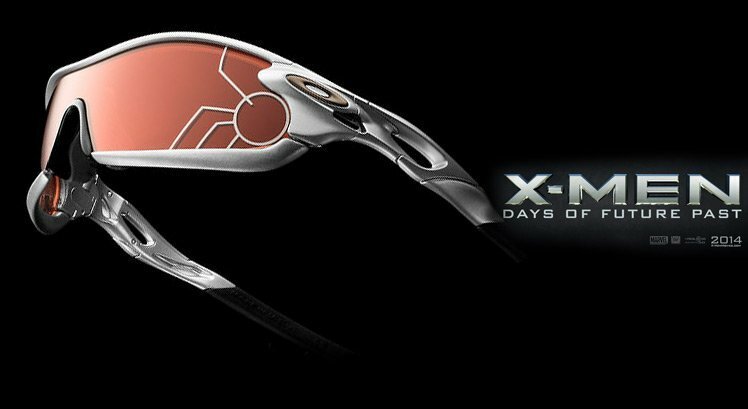 Now we have to wait until 2016 to see if Cyclops will make an appearance in X-Men: Apocalypse, and if he does, what style of Oakley’s will he be wearing? Google Glass – Hot or Not!